Gorgeous weather today! So much so we turned the a/c units off and opened all the windows. Then Lanie decided we needed to help weed around the backyard. So we took Cocoa, Starburst, and Tatlo outside grabbed some tools and headed to different sections. (These are the before pictures.) Lanie assigned me to the section by the hose. Kirsten to the area around the rock. Then she and Kaya went to the other side of the porch. It was a lot of fun to remove the weeds. The hard part was cleaning up the piles afterward. But then it looked much better when we were done. These are the after pictures. And this is resting by the daisies. A nice afternoon called for a cold glass of tea. This is the fourth way to make iced tea...on the stove. 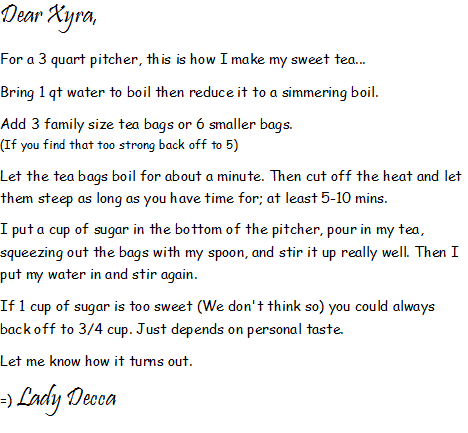 For this demonstration we are going to use the recipe for Sweet Tea that Xyra received from her dear friend, Lady Decca. For this recipe it is best to use Luzianne tea bags. We chose decaf, but either works well. I poured the water into the pan while Lanie got 6 tea bags from the canister. When the water boiled, Kaya measured the sugar out while Xyra added the bags to the boiling water and set the timer for 10 minutes. This is what it looks like when it has finished steeping. Kirsten did the stirring. Once...then again. Voila super tasty Sweet Tea. Oh so refreshing after a hard afternoon's work. Half the pitcher is gone already. While we were in the kitchen, we decided to make a cake. Kirsten, Lanie, and I took our tea and headed to living room. This one was all Kaya. It was pretty easy...started with a box mix. Kaya emptied the mix into the bowl...added the water, oil, and egg whites...then counted the 450 strokes for Xyra. The batter went into a greased and floured 13x9 pan and into the over for 30 minutes. This is what it looks like out of the oven. We put a tea towel over it while it cooled. Finished product picture to come. 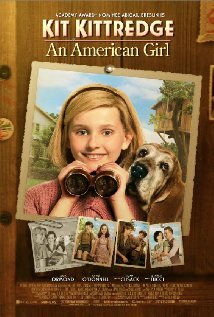 A new American Girl movie will be released this week! Saige Paints the Sky hits stores July 2. I have not been to any premiers or read any reviews. However, I do know that if you go to purchase a copy you'll get a prize with it. 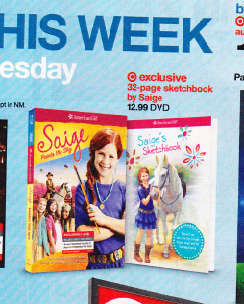 Apparently, Walmart's edition comes with a figurine of Saige's horse and Target's comes with Saige's Sketchbook. 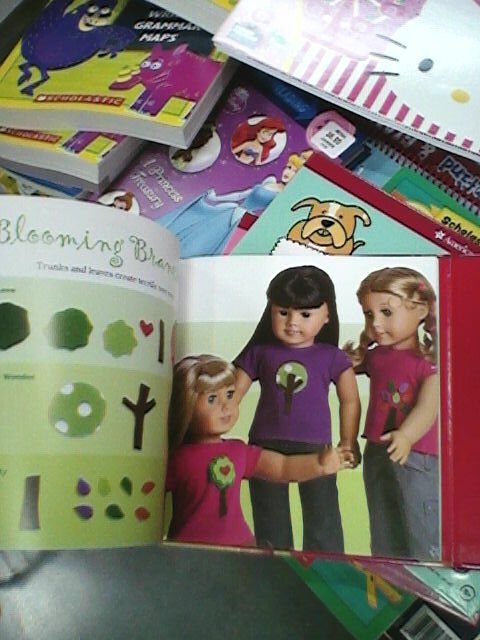 I also know that over at American Girl you can see trailers, play games, download wallpapers, etc. It's really cool and very exciting! Have a great day! More fun things to come! What? Two Posts in One Day?! There are 6 pages of new things. My favorites include: Mix and Match Outfit Collection (it includes accessories), Science Set, Sleep & Snack Pet Bed, Witch Costume, Silver Stitch Hoody, Cadet Cap, Mini Tote (Xyra likes the larger version, but believes a Thirty-One Organizing Utility Tote would work just as well), Bright Highlights, Tropical Bloom Outfit, and Stackable Lunch Set. There is also a new eCatalogue to page through. Remember it's best to shop with your parents so they get an idea of your wish list, but wish lists are not must have lists or will get lists. Perhaps you can save up your allowance for your very favorite item or earn a bit more by doing extra chores around the house. I really like looking at the catalog and website and dreaming, but also know that much will not join my collection. That's okay. I'm just as happy with or without. Ps. I'm looking forward to sharing this catalog with my sisters! Mrs. Gilford, the housekeeper, told Molly that refusing to eat her turnips and wasting food was unpatriotic. 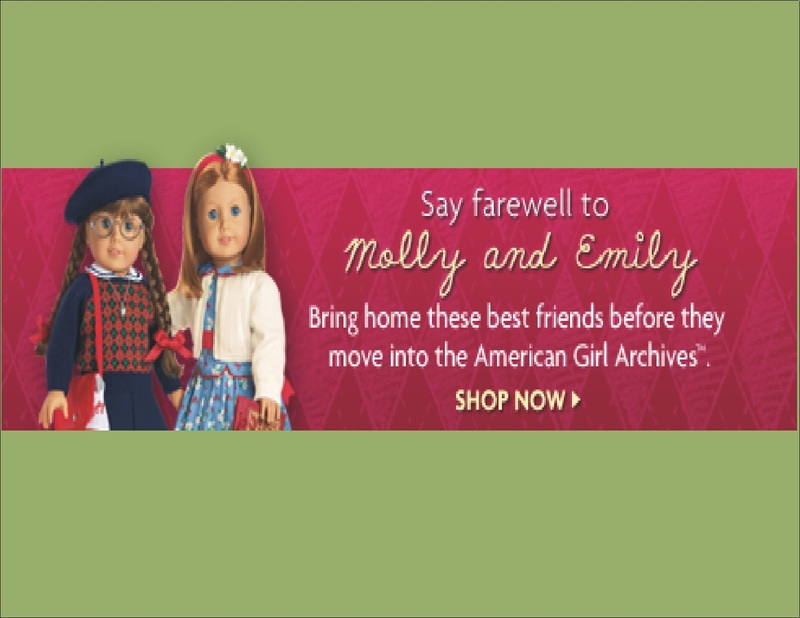 The American Girl website has updated and includes a block on the home page that notes "Say Farewell to Molly & Emily." I've been thinking about it and will have to look again at Molly's collection to see if there is anything else we would like before it is gone. (Don't forget to get your parents approval before shopping. And a wish list is not a must have list.) That sent me back to our wardrobe. We do already have one Molly item - her saddle shoes. They arrived in a red star box with a Summer Fun Molly book.. The shoes look perfect with this craft show dress. The plaid dress has a white peter pan collar, white cuffs, and a matching headband. It was found at a craft show at Frederick Living. I think one of the residents was making clothes for her granddaughter and decided to make more. The dress is a little loose fitting, but not bad. There are a couple unfinished edges that will eventually be problematic, but they can be fixed easily enough. Which Molly & Emily collection items do you like best? 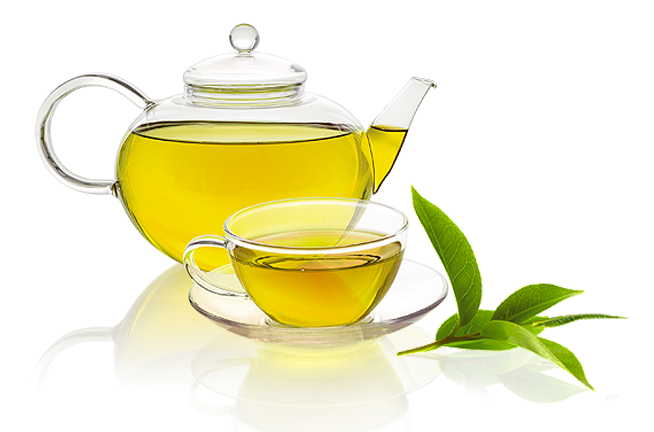 Green tea, like white tea, is delicate and should not be steeped in boiling water. Instead your water should be 160 - 175 degrees F. Steeping should last anywhere between 1 - 3 minutes, depending on how strong you like your tea. I have also read that green tea is best sweetened with a little bit of honey and that you should not leave a spoon in the cup while steeping. Green tea has been used to make a very refreshing ice cream. I've had some and loved it. Costco (if you aren't familiar) is one of many warehouse markets that require membership to shop there. Others include BJ's and Sam's Club. If you live near a Costco and your family is a member, be sure you check out the books section each time you shop. 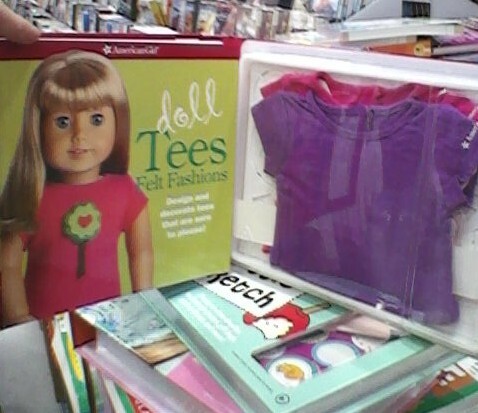 You never know what American Girl items may be found there. A few months ago I reported on the pet sets there - now Hanna has mentioned seeing the Innerstar University boxed book sets at hers. So we went back to ours to see what we could find. We found four fun activity kits! 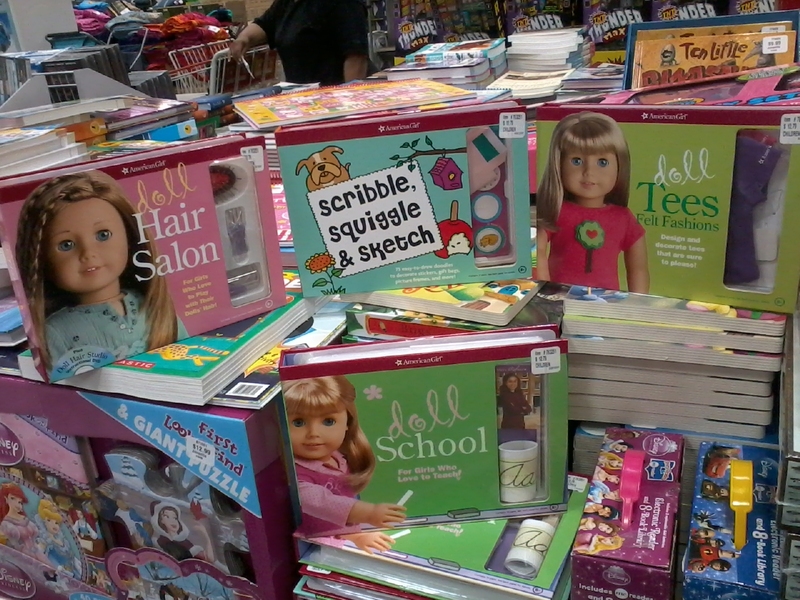 The ones in the pile included: Doll Hair Salon; Doll School; Doll Tees; and Scribble, Squiggle, & Sketch. Each "do-it-yourself" kit includes a book of instructions and suggestions on how to use the supplies provided. 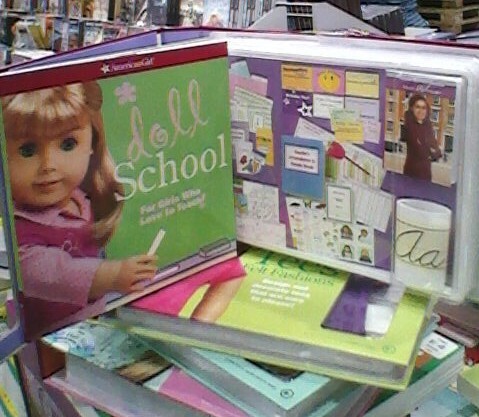 The Doll School...that had a LOT to it that seemed really interesting. This is a sneak peek, but I'll do a full feature on it in the near future...I'm thinking closer to back to school time...summer just started! 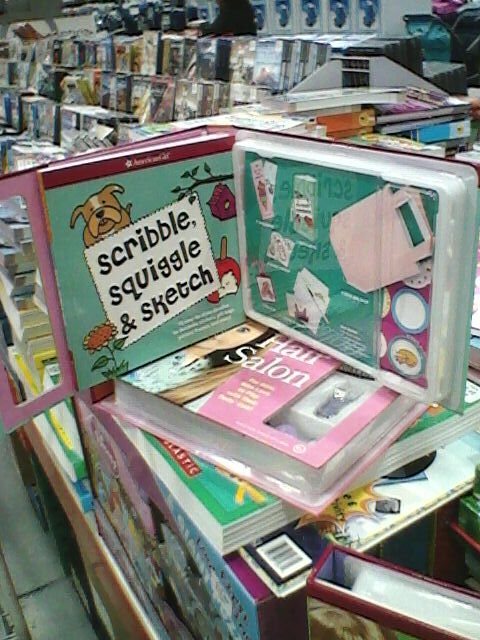 The Scribble, Squiggle, and Sketch one was neat too. It would be good on a summer afternoon. Here is a glimpse. Molly auditions for the part of Miss Victory and gets the part. She is super excited, but then can't perform because she gets sick on the day of the show. That's all for today. Hope you are having a good day. Sad news today! So I'm posting in blue. Followed by Felicity and her friend Elizabeth. Now...get ready for Molly & Emily's retirement. 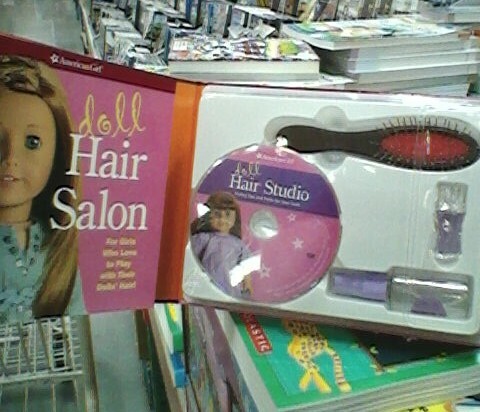 So very sad, we are going to say goodbye to the 1940s era dolls. But the books will still be available! And probably the mini dolls too. In reading the comments, I saw that we are getting a new one representing the 1950s. To see more information I'm going to direct you over to this post on Doll Diaries. They have details about the retirement. After reading the blog entry, head to AG and make your wishlist. Oh, on a happier note, the big markdown sale is still going on. 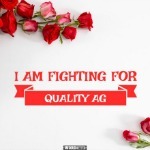 Sorry for such a short post. Just sad. You need a big glass jar with a lid. some people use plastic, but glass is better. If you don't have one, a glass pitcher works well too. Just like this one. Fill it to the top with water and add 4 of your favorite tea bags. We used 2 raspberry herbal and 2 English breakfast decaf. Then you set in a sunny spot for a few hours. You can see this has already started. It's best to close the top of the pitcher with plastic wrap to keep bugs out. This is how it looks done. Just fill a glass with ice and pour. Tasty! Channel Surfing this afternoon we stumbled upon the 2008 movie Kit Kitteredge: An American Girl. The main part of Kit was played by Oscar nominated actress, Abigail Breslin. The movie combines bit of the story lines from the 6 main Kit books. And has an all star cast including actors Chris O'Donnell (NCIS: LA), Stanley Tucci (Devil Wears Prada), Jane Cusak, Max Theirot, Julia Ormond, Jane Krakowski, Wallace Shawn (the Princess Bride), and many more. It's really a decent representation...if you don't have the books memorized. But that can be said for any movie based on a book. If you get a chance, check HBO-FE for the playing times or check On Demand. And if you don't have HBO, but do have the DVD...get it out, dust it off, and give it a look. 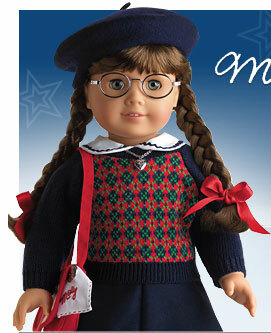 To learn more about the Kit doll, check out the American Girl under Shop and Play. What a sad day! We all encounter them...the end of the slumber party when you have to go home to your regular chores (and sometimes pesky siblings). This is more like the last day of camp when you pack up, exchange addresses/e-mail addresses and phone numbers, and say good-bye to friends you may not see until next summer. We started the day with another fabulous breakfast from Villela Meats (if you live near Punxatawny, I strongly suggest you visit them. They are at 797 Graffius Avenue) then started to pack up. BUT there was still time for a few more pictures. I mentioned earlier that our tent was behind Nate Lillibridge Station. The 300 hp Miller housed in the building runs at special times (and it's not the only engine in the building). These are the running times. Another really cool engine is the Windy City. Now you can see what I mean about this engine. You might be thinking that all the engines at the museum are huge. Not so.This is the 4 hp St. Mary's. And there are others that are smaller yet...even models or engines. One of the best, extra activities available at the museum...homemade ice cream! The volunteers use the engines to crank the ice cream churn. Then the finished ice cream is brought to the servers who scoop like crazy to fill cups for the people in line. It's a long line...you need to be patient and not worry about what flavor is available. Unless you are allergic to something ALL the flavors are fabulous. Between Thursday and Saturday we had Maple Nut, Oreo, Chocolate/Strawberry (half & half is allowed), and Butter Pecan. We missed Peach and Blueberry. They also make Vanilla. YUMMY! We headed out around 2 and got home around 7. It was still light out, so I watched the sun set from the front porch. It was good to see my sisters and all our pets. But I do miss our Coolspring friends. My sleeping bag is so easy to pack. It's the version available from 2007-2011. It folds into a built-in zipper pouch and my pillow fits inside too. This is how it looks packed. The Wildflower Pajamas I wore were available from 2009-2010. the set included green fuzz slippers that almost match my monkey. Ps. Don't forget to check out all the great exhibits and information on the Coolspring Power Musuem website. It's One Powerful Museum! Pps. I forgot to add the cover of The Demon in the Teahouse. If you should want to look for it...I got mine at Books-A-Million in the bargain rack.